Content Writing Services Delhi with a technique which makes the selling of services easy can be termed as SEO Copywriting in internet marketing area. Good research and analysis is the two basic requirements of healthy SEO Copywriting. WebShree provides quality driven content which helps in getting good traffic as well as customer attention towards the services. We focus exactly on requirements and target the niche of business for revenue. In our Content Writing Services we thoroughly emphasize on grammar checking, spellings, punctuation, capitalization, numerals, abbreviations, acronyms, clarity in word choice etc. All the content pieces are proofread by professionals and ensure that the approach of writing is consistent throughout the piece. 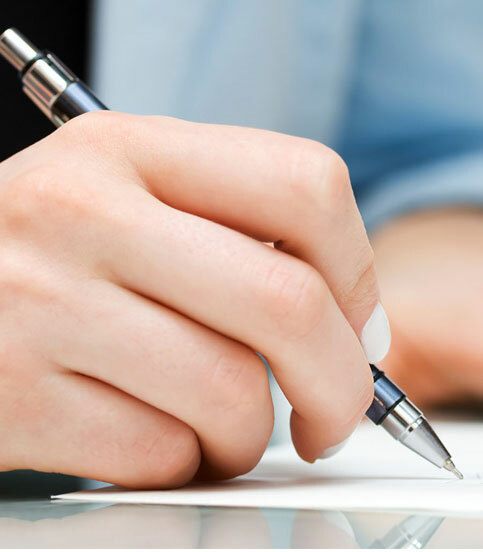 We maintain quality and error free delivery in our content writing services. This approach helped WebShree, building a high end portfolio in this area. We are best Content Writing Company in Delhi sice 2004 serving better, user-oriented content. Request a Quote for our Content Writing Services.